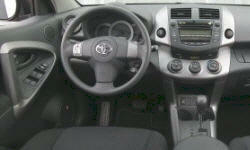 Why the 2006 Toyota RAV4? 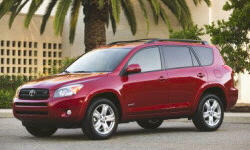 Why Not the 2006 Toyota RAV4? There is no way to diable the Vehicle Stability Control.I have almost gotten stuck in the snow because the VSC decided to kik in and not let the wheels spin when trying to move in deeper snow. BAD feature.